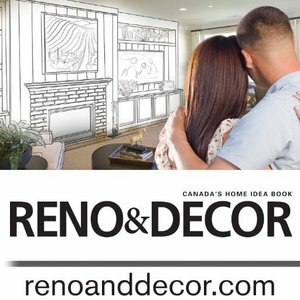 Welcome to RENO & DECOR magazine! Published 6 times/year. Get the latest in tips & trends! MEET OUR 2016 CELEBRITY EDITORIAL DREAM TEAM. Cweb4 more info!